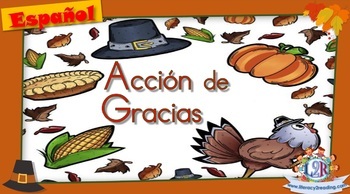 PowerPoint-Interactive activities with images, vocabulary, letters,... about Thanksgiving in Spanish. 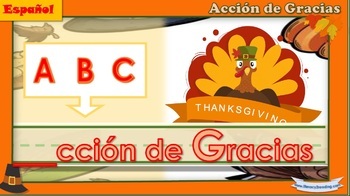 - Vocabulary flashcards in Spanish. 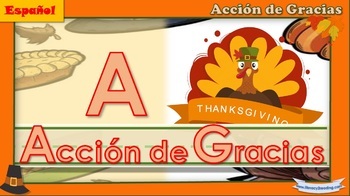 - Worksheets to work on word formation in Spanish. All the kits of activities are differentiated and meant to be used in Prek through 2nd grade, as well as other groups studying Spanish as a Foreign/Second Language.